Sam Walton is a business man of American origin. He was the Chairman of Walmart from 1992 to 2015, the largest retailer in the world.Sam Walton was declared the 11th richest person in the world. 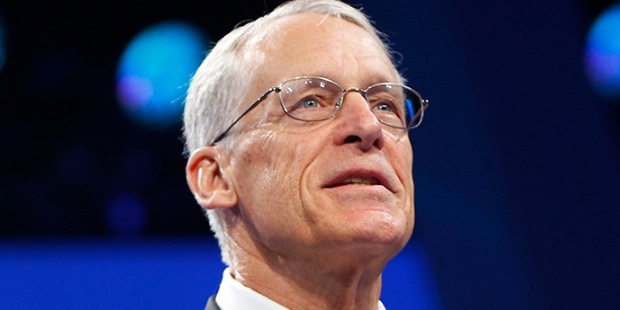 Rob Walton is the eldest son of Sam Walton, founder of Walmart and Helen Walton . He has three siiblings, but his borther John Walton lost his life in an aircraft accident in 2005. Rob was a student at The College of Wooster. He went to the University of Arkansas. He did his Bachelor of Science in business administration. He got his jurisprudence doctorate degree in 1969 from the Columbia University School of Law department, New York. Rob walton joined a law firm and was a member of the law firm Conner and Winters in Tulsa Oklahoma. 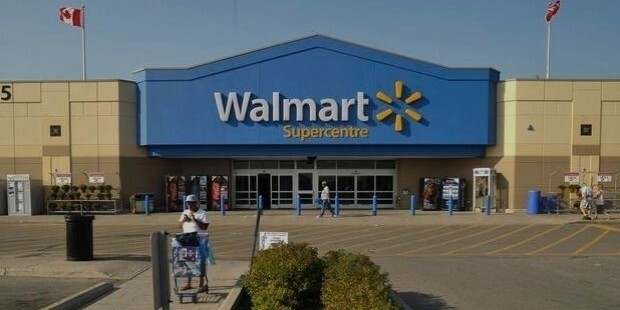 The firm had Walmart among its clientele. He left the firm to join his father’s company. He occupied the posts of senior vice president, secretary and general counsel and vice chairman at Walmart. 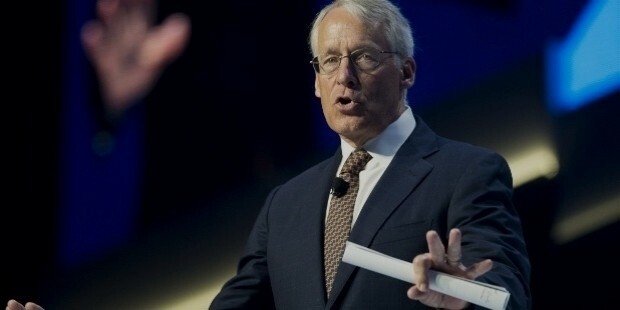 He played a pivotal role in creating a global presence for Walmart. Rob was interested in the real estate and legal aspects of the company. Rob was part of the Walmart Board of Directors since 1978. He was made the Chairman of the Board in April 1992 following his father's death. Walmart is the biggest retailer in the world. It operates more than 11,000 stores across the globe, employs more than two million workers and earns approximately $405 billion each year as revenue. Walton owns a venture capital firm named Madrone Capital Partners. The firm owns a share in the Hyatt Hotels worth approximately $600 million. Rob is currently one of the trustees at The College of Wooster. Robson has been married thrice. His first marriage was to Patricia Rawlings with whom he has three children, Carrie, Ben and Sam. The couple divorced in the late 1970s. He then married Carolyn Funk, the marriage ended in 2002. He is currently married to Melani Walton. 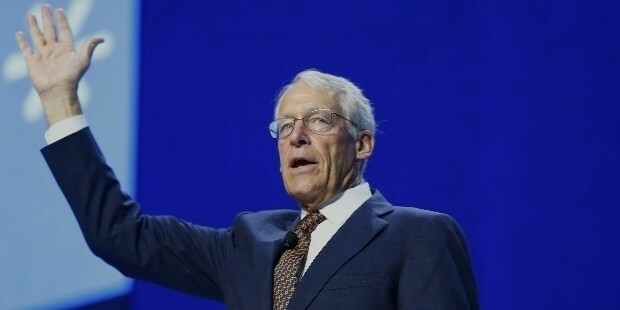 Robson Walton had set up the Walton Family Foundation. The Foundation donated close to $300 million to the University of Arkansas. Sam Walton was declared the 11th richest person in the world.